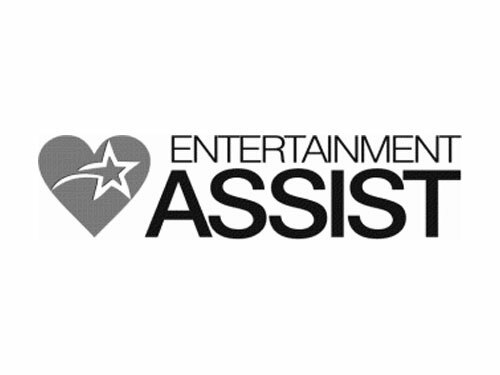 Our experience in nurturing relationships in all things entertainment, provides us with the unique skills to ensure whatever your needs, we’ve got you covered. Through years of successful partnerships with the full gamut of the entertainment industry, H2 has forged a reputation for superior service, product and professionalism. It has provided the opportunity to critically examine many different products from some of the biggest insurers in the world. H2 Insurance Solutions draws from these relationships and resources to design the most comprehensive, practical option for your protection. Our Music & Singing Teachers Liability Insurance package provides Music & Singing Teachers all over Australia with great value Public Liability insurance. Liability Insurance would have to be the most widely discussed class of insurance in the Entertainment & Events industry and is required to be carried by all involved from the Promoter to the Performer and the Production Company to the Security Company. We can assist all sectors by tailoring the policy to your needs. We have specific Liability Insurance products available to fireworks/pyrotechnic businesses and each one is tailored to your needs depending on your requirements and what your business entails. If you import product then not every insurer is able to ensure you have the right cover and if you do fireworks displays on barges you will also require specific cover. We are specialists in this area and will ensure we work with you to obtain the right cover to suit your business. Covering equipment belonging to individual musicians, bands, film/tv or equipment owned, hired or borrowed by production companies (audio, lighting, vision, film). 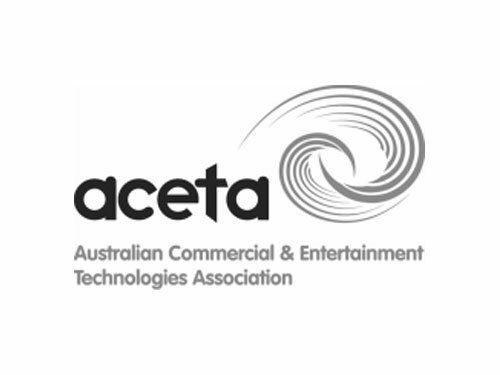 We tailor the policy to your needs whether it be required only in the studio, Australia wide or Worldwide. This cover is available in many formats which can be tailored to meet your needs. It can be taken out by an Event Promoter/Organiser and can be extended to include Adverse Weather or it can be taken out by a supplier who will be effected if the event does not proceed obviously from an insured event. Liability cover for sound/lighting/vision operators, stage/tour/production managers, supply/hire/sales/set up and operation of equipment etc. Liability cover for the performance risk of musicians, DJ’s, Choirs, Orchestras, MC’s, Children’s entertainers, street performers, magicians, costume characters etc. Liability cover for single events – concerts, music festivals, sporting events, community festivals, fairs, weddings, birthdays, etc.